Luke and I are currently in the process of preparing our finances in order to buy our forever home. We are ready to settle down in the home where we hope to raise our kids and live out our lives. I know for many that is the American dream, but especially after the last real estate crash it is more important to be financially prepared before buying a home. 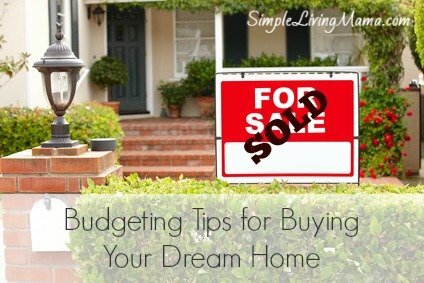 I’ve got a few tips that we are doing to help us get into our dream home. Is the near future a good time to buy a home for you? Consider what you pay for rent and what you would pay for a mortgage. 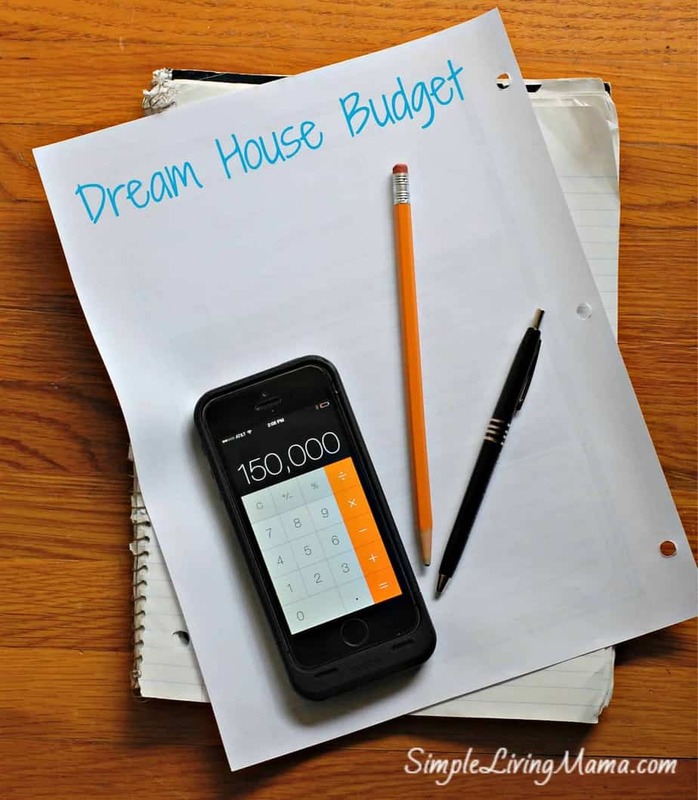 You also need to take into consideration the expenses that come with home ownership that you don’t have as a renter such as maintenance costs, property taxes, and homeowner’s insurance. Are you ready to handle that responsibility? Most home loans will require at least a 620 credit score. You need to know what is on your report and dispute any inaccuracies well in advance of the time you plan to purchase your home. Get your credit report in the best shape possible. When planning to purchase a home, you need to come up with a realistic number for the purchase price. When you know that number, you can get a better handle on how much you need to save for a down payment. It is important to have steady employment for at least a year before buying a home, but you can pick up side jobs to increase your savings even faster. Get creative! It may also be a good time to start cleaning out your current home, so you can sell things you no longer need and stash the money into your savings account. This is important. Your total debt including your mortgage should not exceed 40% of your income, and that’s on the high side of things. Pay off your debt and get your debt to income ratio down. On the other hand, if you’ve never had a credit card or car payment you are going to have to work on building credit. The whole point of the game is to use credit wisely. You want to show lenders that you can be trusted to pay debts. One way to quickly boost your savings is to make mortgage payments to yourself. 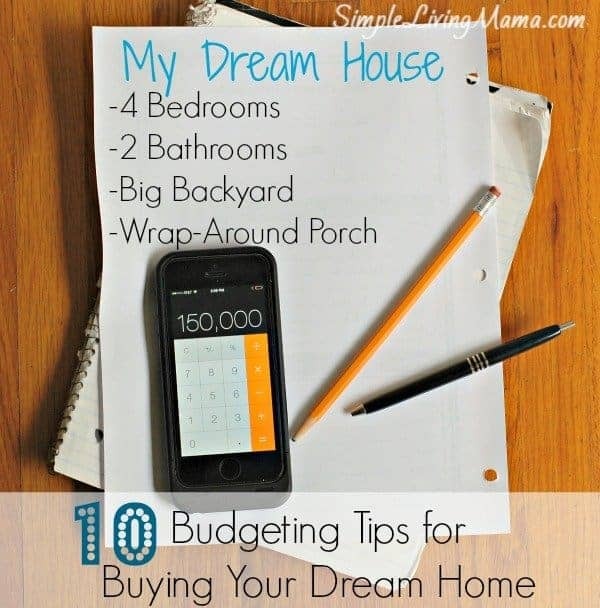 This also gives you good practice for making your actual mortgage payments. If you’re not used to have that money to spend now, you won’t miss it when you do own your home. In the year before you plan to buy a new home, do not take on any other major credit purchases such as a car payment. Your credit score will initially go down a little immediately following that purchase and you will raise your debt to income ratio. You have to have money in the bank before buying a home. Some loans offer a down payment as low as 3.5% of the purchase price. If you can put down 20% on a conventional loan, you can avoid paying mortgage insurance every month. There’s more to buying a home than just the down payment. You may have to pay for an inspection and closing costs. Also take into consideration any home repair projects or new furniture you may want to buy after you’re in your house. Capital One’s Home Loans Online Neighborhood is a completely free resource full of videos and articles all about home buying. The articles are easy for anyone to understand, and you can learn about all the home loan offerings from Capital One. It is possible to get your family into a home. Luke and I are working so hard to make our forever home a reality. It’s going to take a bit of time, but we want to give our children a home where they will love to grow up and we can make great memories!